By Keith Cowing on March 31, 2019 12:58 PM. "Headquarters is hosting an agencywide town hall with NASA Administrator Jim Bridenstine on Monday, April 1, at 1:30 p.m. EDT. Please join the Administrator for this important discussion on our Moon to Mars plans. All employees, contractors and civil servants, are encouraged to participate in person at Headquarters in the Webb auditorium or at the designated viewing location at their center. 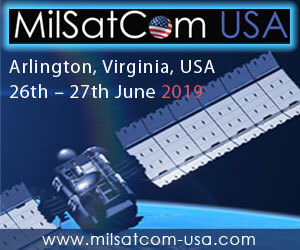 The event will air live on NASA Television (public channel), through your center cable or streaming distribution, and on the agency's website at https://www.nasa.gov/nasalive." Town Hall with NASA Administrator Jim Bridenstine\n\n\"Headquarters is hosting an agencywide town hall with NASA Administrator Jim Bridenstine on Monday, April 1, at 1:30 p.m. EDT. 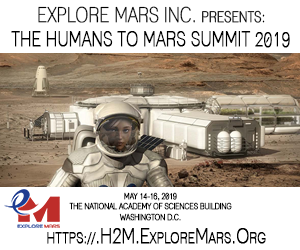 Please join the Administrator for this important discussion on our Moon to Mars plans. All employees, contractors and civil servants, are encouraged to participate in person at Headquarters in the Webb auditorium or at the designated viewing location at their center. 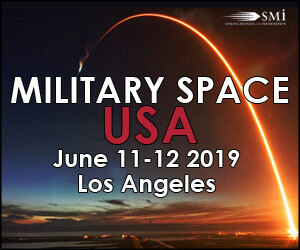 The event will air live on NASA Television (public channel), through your center cable or streaming distribution, and on the agency's website at https://www.nasa.gov/nasalive.\"
This page contains a single entry by Keith Cowing published on March 31, 2019 12:58 PM. SNL Spoof Of Space Station EVA Makes A Point was the previous entry in this blog. NASAWatch Is 23 is the next entry in this blog.